Here are some of the most recent deals from our favorite cruise suppliers. Often, there will be Avoya Group cabins available that have their own exclusive discounts that can be combined with these deals for even lower prices. There are many more deals from many other suppliers, with new ones announced every day, so please contact us for the latest special deals. Book between now and Apr. 22, 2019 and save 50% off your second guest, with kids sailing free, and get up to $150 in onboard credit, on select sailings. For Celebrity Edge Europe sailings departing 5/15/19 – 8/10/19, get 4 perks included for 1st and 2nd guest, and 50% reduced cruise fare for 3rd, 4th, and 5th guests in triple, quad, and family staterooms. This offer applies to ALL stateroom categories on select sailings. 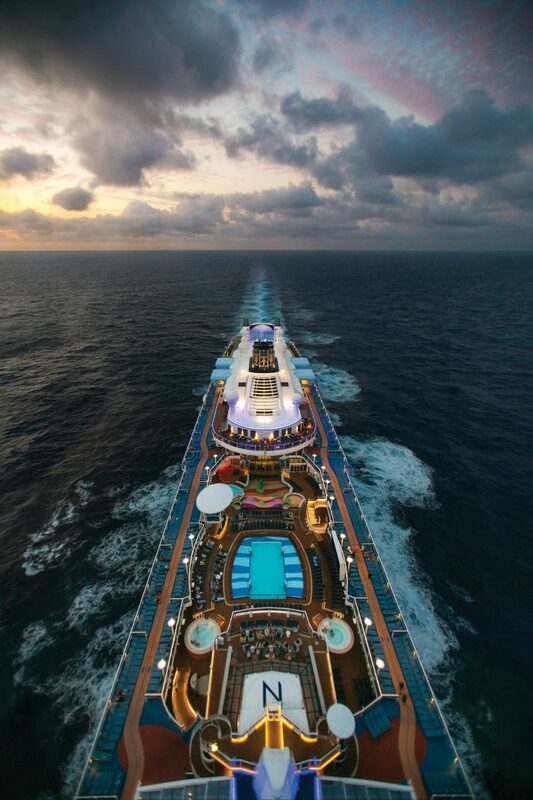 Hurry, this offer is only good for sailings booked through 5/1/19. Celebrity gives you a choice of three pricing packages: the lowest available fare, a price with 2 perks, or a price with 4 perks. This offer is good for cruises booked from 4/4/19 to 5/1/19. 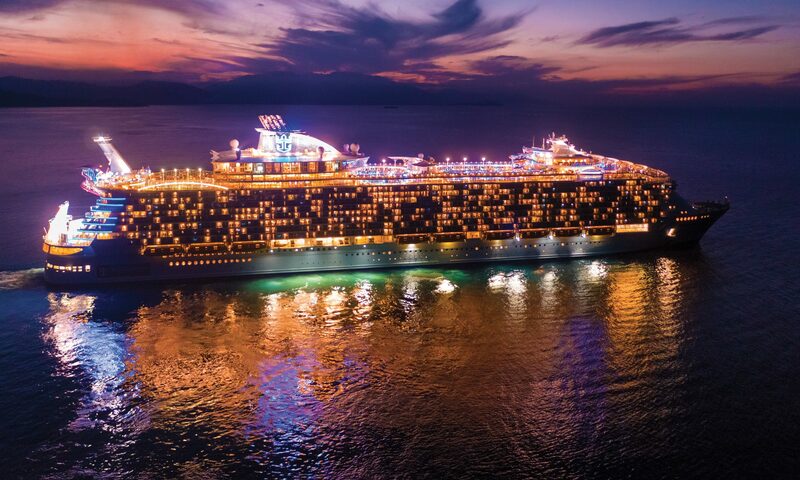 For bookings made through May 31, 2019, get 50% off 2nd guest, plus $500 onboard credit, plus free Wi-Fi, on select sailings. Choose up to 6 free offers (depending on stateroom category) with a value of up to $4,000!